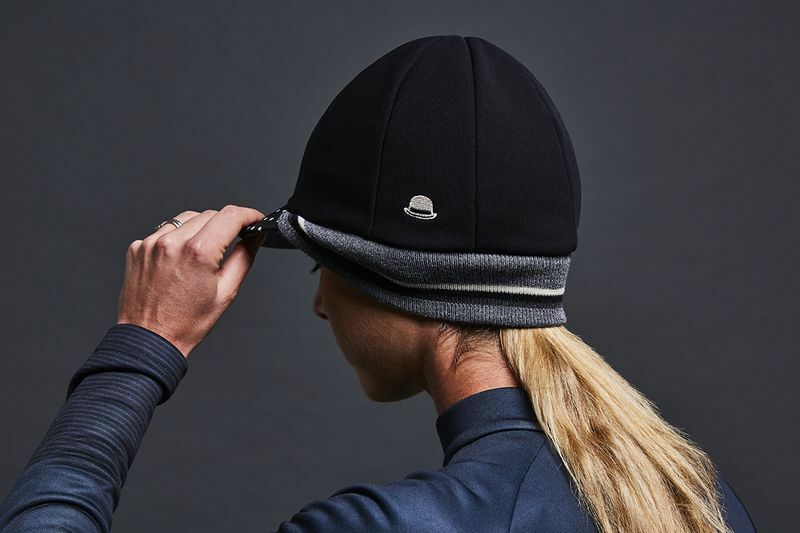 Our first foray into winter head wear is a multi panel, breathable number with a luxurious soft lining and a knitted rear band. New for 2017 is our Chapeau winter cap. When the temperature drops it's the head that feels it first, wind whistling round the ears and in the helmet can quickly made your head cold and a ride unpleasant. 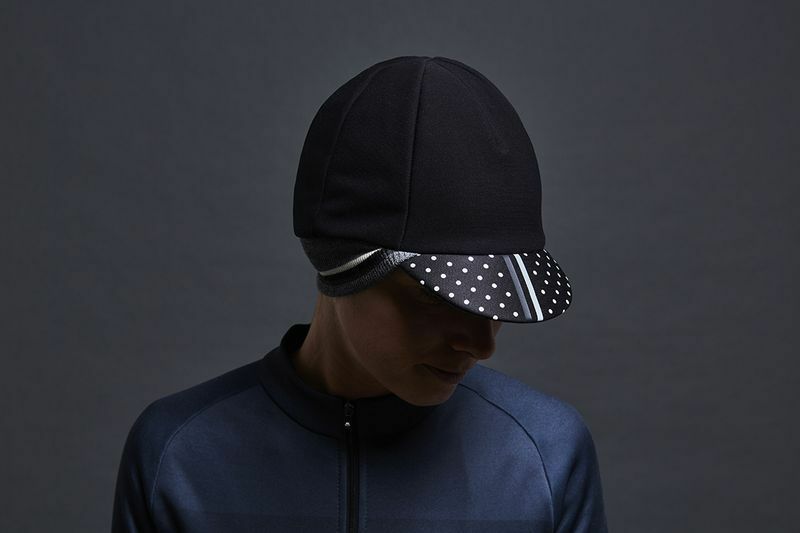 Designed to be worn under the helmet or as a stand alone winter cap. Warm and soft. A wonderful winter cap! I love the lighter weight Chapeau caps which I wear in the summer, so I decided to order their winter one and am not disappointed. It is oh so beautifully soft with a snug band around the edge to keep the ears and back of the neck warm. A lovely comfortable cap that fits well under my helmet. On or off the bike, I can see it being worn on many occasions when the chill bites.